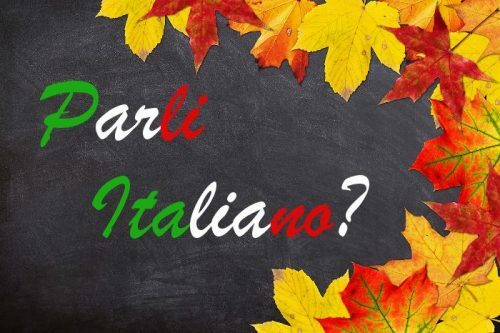 This Italian language test is designed to give you a general indication of your level of Italian. Please, read the instructions carefully before taking the test. After you have selected an answer, click the “submit” button located at the top of the page. This is a necessary procedure that allows the program to calculate your final score. When you click “submit”, the program shows you if the answer you selected is correct or incorrect. In case your answer is incorrect, please, do not change it if you want your results to be correct. To go on with the quiz, click the right arrow on the top of the page.